I need one of these. Seriously. As a designer who is obsessed with Rubik’s cubes, I am not sure I can survive without one. Ignacio Pilotto is genius for coming up with this idea! Still, I need to own one. 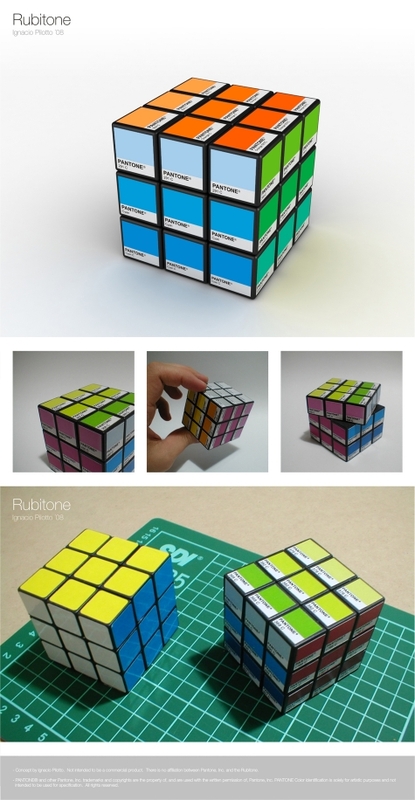 Everyone please tell him / Rubik’s / whoever to start producing these… More images here.